Self adhesive hook and loop fasteners, ideal for mounting posters, sign, charts and general display material. Stick together and detach as often as required. 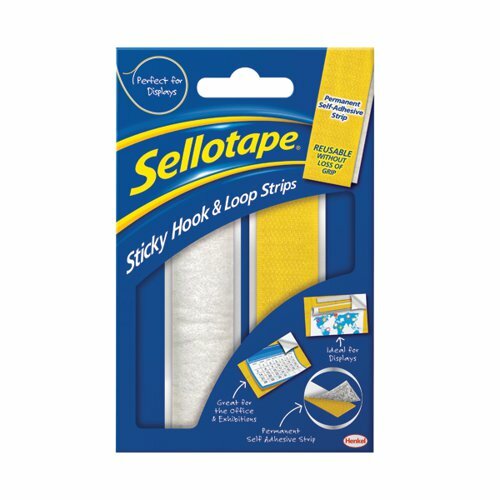 Hook and loop strip (wallet) 20mmx0.45m.